Turn your kitchen spoil into food for our soil. 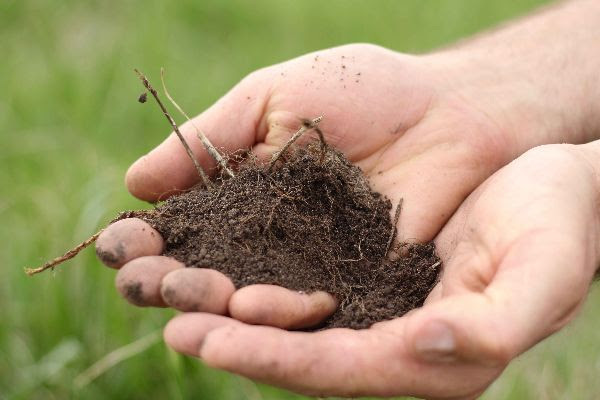 This year, we are joining a worldwide movement to improve soil quality. We know that soil health = animal health = human health. However, at current rates of soil degradation in commercial farming, the UN reports that we only have 60 more years of farming left if soil degradation continues. That’s alarming. We want to reverse this trend, and you can help! 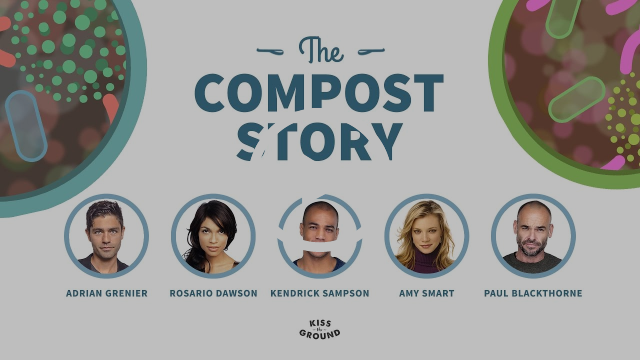 Over 50% of waste that enters the landfill could be composted. And composting is a regenerative process that creates healthy nutrition for the soil. It’s so simple, and you can help! 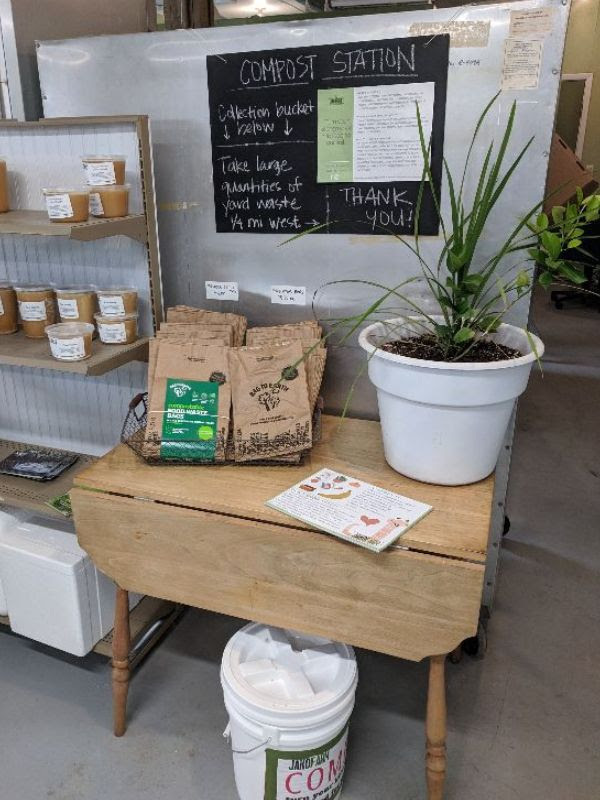 Bring your compostable waste to Jako Farm, and we’ll turn it into healthy soil! This is the process of soil regeneration. Anything that can be composted, we can use! Wondering what all you can bring? Here’s a list of items you can bring to Jako Farm. Composting is so powerful, it can even remove toxins. In fact, studies have shown that compost microorganisms were even able to break down jet fuel, oil, and insecticides into benign, organic molecules. Please don’t bring us any jet fuel… but that does explain why we can accept non-organic food scraps, for example, with pure and healthy results. There are two collection stations at Jako Farm. In the farm store, you’ll find a collection bin for small kitchen waste. You’ll also find more information about the process and items that we can accept. If you have large amounts of yard waste, another large-scale collection station is 1/2 mile west of the farm store. You’ll find both locations well marked. Alternatively, you can use your own container to transport waste. Whatever method you choose, just bring your donations two one of our collection sites and we’ll do the rest! While the act of composting may seem small, it is gaining momentum around the world. And as it gains momentum, we’re all creating a movement that says the health of future generations is worth fighting for. We are so proud to be a part of a community that cares!